Hebrews: NIV Application Commentary by George H. Guthrie was published by Zondervan Academic in November 1998 and is our 15674th best seller. The ISBN for Hebrews: NIV Application Commentary is 9780310493907. 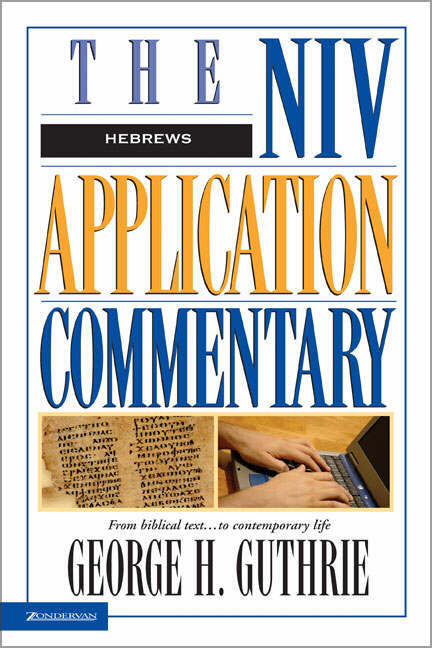 Be the first to review Hebrews: NIV Application Commentary ! Got a question? No problem! Just click here to ask us about Hebrews: NIV Application Commentary .